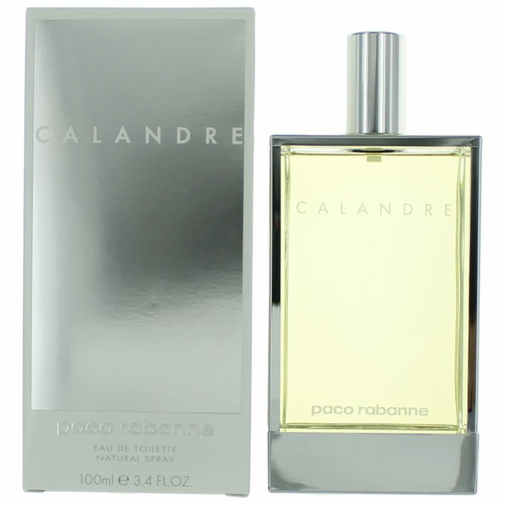 Launched by the design house of Paco Rabanne in 1969, CALANDRE is classified as a sharp, gentle, floral fragrance. 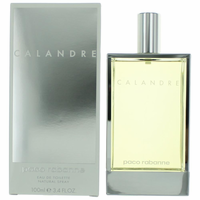 This feminine scent possesses a blend of soft flowers blended with herbs and woods. It is recommended for casual wear.